While water testing in the home can be extremely beneficial, this service is also useful to businesses concerned about the quality of their water. Fortunately, there are many services available for businesses to assess the level of toxins in their water and ensure both customers and staff can enjoy safe, palatable water. 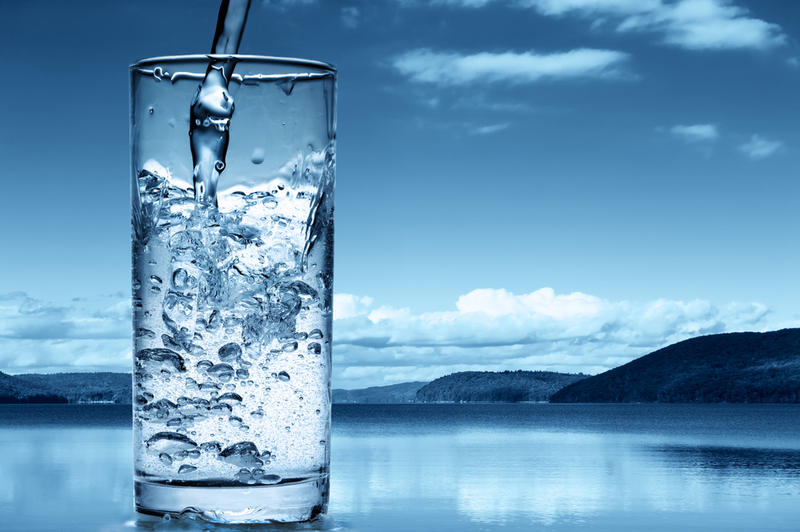 Below are the top three reasons why water testing is beneficial for your company. As recent news illustrates, water quality is a top concern all over the United States. While there are certain chemicals in water that can cause injury or illness, taste can also be an issue. Having good tasting water is important for owners of bars and restaurants. If they provide customers with a subpar product, their current clientele may diminish. Water testing is a good way to identify any problems with bad-tasting water. You may not be aware that there is a problem with your business’s water supply. Water testing can alert you to any issues before they pose a real threat to your company’s success. That way you can enact a remedy before your business takes a hit. If water is contaminated, you could face a high rate of employee or customer illness. For example, E. coli testing can determine whether water is contaminated with harmful bacteria that causes serious symptoms such as diarrhea and cramping in the abdomen. Productivity can decrease if your staff is affected and your business will suffer from poor publicity if customers fall ill from contaminated water. If you’d like your business’s water tested in Lancaster, WI, LV Laboratories provides a variety of services that will ensure your water quality is the best it can be. Call (608) 723-4096 to learn how you can have your business’s water tested. You can also check out the website to see a complete listing of water testing services currently available.